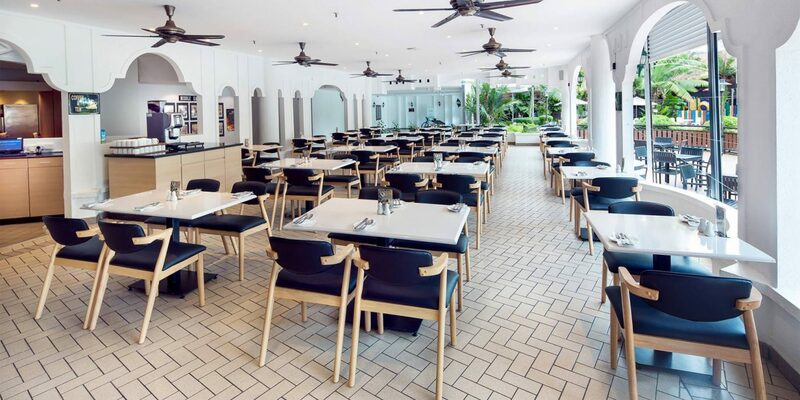 At the heart of the hotel next to the free-form swimming pool, our La Veranda Coffeehouse echoes the laid-back atmosphere for which Batu Ferringhi is so well-loved. 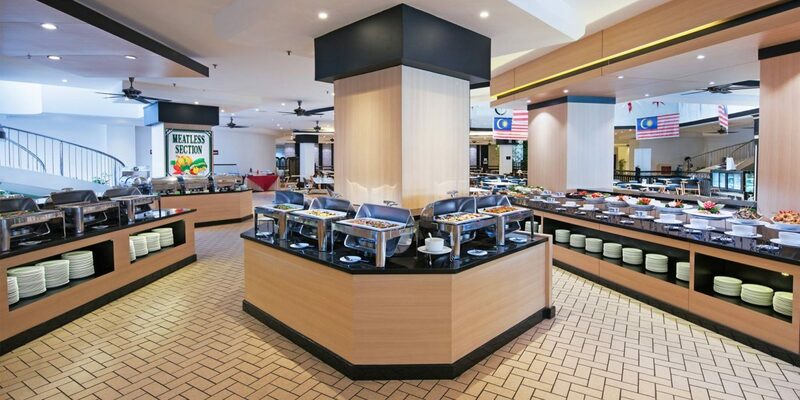 In the morning, the Penang breakfast buffet tempts with an array of dishes from across the world. Throughout the rest of the day, à la carte options range from Malaysian staples to favourites from Europe and Asia. Browse through our all-day dining menu here. 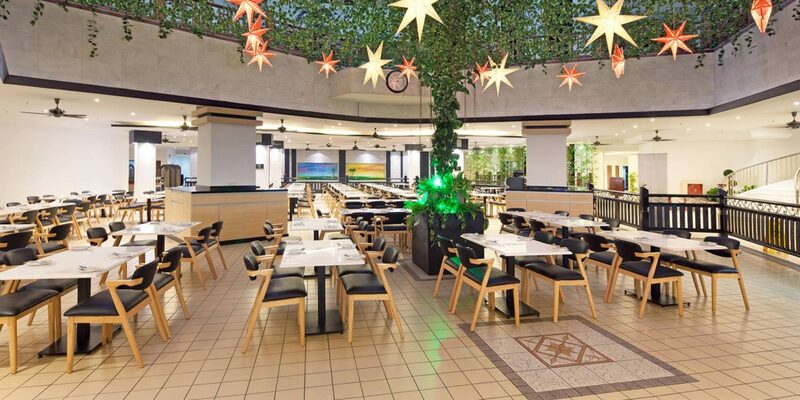 Choose a table on the sun-drenched terrace, or embrace the convivial atmosphere of the shady indoor seating area. If you’re travelling with family, relax – our tempting menu has plenty of options for young guests.